Best-rated cartoon moviemakers are all-encompassing software that embraces the functionalities of video editing and publishing. Apart from this feature, they are also ideal for inclusions, such as 3D effects, speech, sound effects and music, to name a few. Professionals in the animation field are constantly on the lookout for exactly the same set of software. But, what about beginners? Well, they too like their professional counterpart hunt for moviemakers that are easy to work with. This blog post intends to bring out seven such feature-packed cartoon movie creators popular among both beginners and professionals. 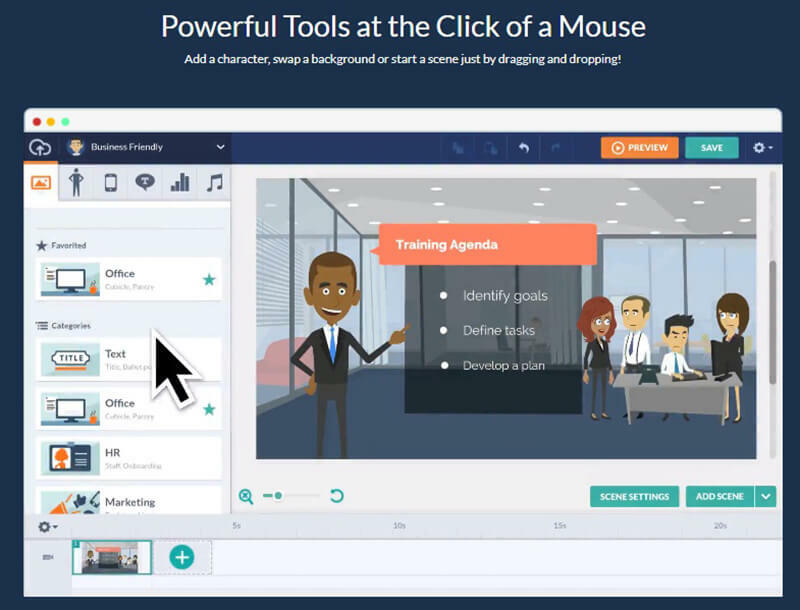 Animiz is an easy-to-use cartoon moviemaker that arrives with infinite customisation and lets you edit through a drag-and-drop interface. Packed with over 300 lively animation effects, a set of marvellous scene transitions and voiceover features; it simplifies video creation, something that’s valued by both professionals and beginners. 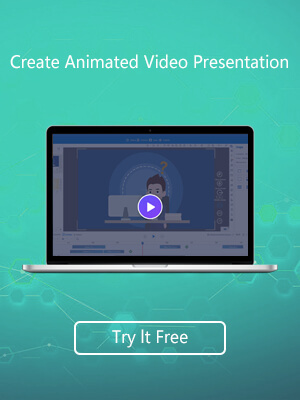 Download a cartoon sense from Animiz software, drag assets and characters, set the animation effect in the Timeline, it is simple and easy for users to make cartoon video now. Developing a cartoon movie is no longer a task restricted to studios. Thanks to state of the art software sets like PowToon! 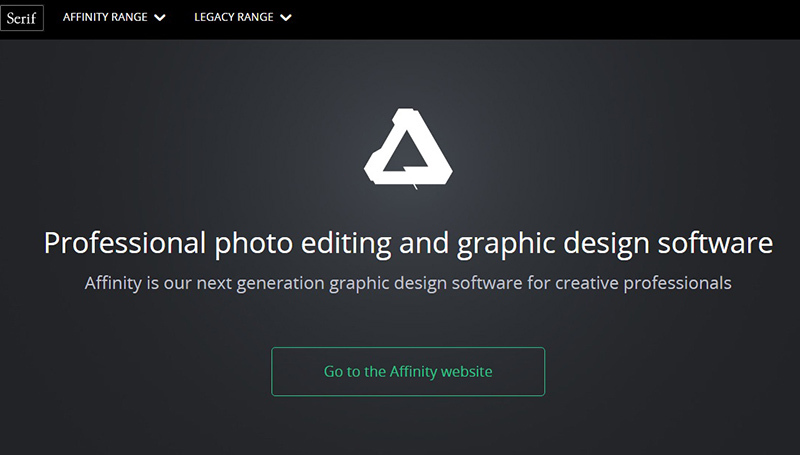 With this tool, you can now work on your movie creation without having to download the app. So choose between a presentation mode and a video mode, export the file as an MP4 movie, upload it to YouTube, or play it on the web to suit your current requirement. For beginners, nothing beats PowToon, as it suffices without even the prior knowledge of Photoshop. This particular cartoon movie creator will guide you through a rigorous 5-stage procedure for publishing an impactful animated movie. Right from discovery, all the way through scriptwriting, storyboarding, inserting animation and ending up with delivery, everything is taken care of with this tool. So if you have a story to tell, make an inspiring move through Video Explainers. Personalise your cartoon characters the way you imagined it to be through selection from a range of hairstyles, character actions, and wardrobe changes. Spice it up through lip syncs and voice-over or simply adjust the audio effects before hitting the share button. Apart from this, you can also bring in themes, props and backgrounds for a final touch-up. Dvolver, an animated moviemaker, is an undemanding tool, requiring no prior setup like a sign-up process for creating a video. So if you have an idea in mind, start with this toolkit to pick from a set of inbuilt themes and characters; and give shape to your imaginations by illustrating it. 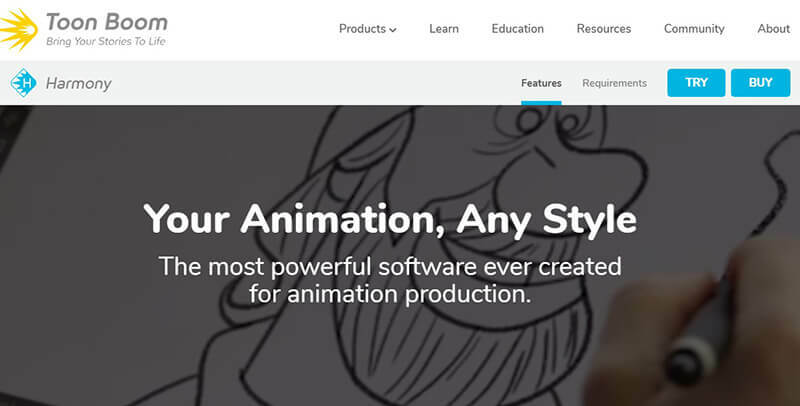 Developed primarily for the education industry, the Toon Boom Studio is a specialised multi-faceted cartoon movie creator. Apart from its basic features which include scanning of images, a rich library of templates, it also boasts the lip-sync engine, scene transitions, blockbuster effects and features that enable movements in your character. There’s nothing like Zimmer Twins, a free version designed for beginners. It features four clips, comprising of Close-up, Talk-bubble, Star and Chase; and as a user, you just need to pick from one of them to create your cartoon movie. Arranging scenes according to a timeline, altering characters and sharing it with your audience, all seem easy with this tool. No matter who you are, a beginner or a professional, crafting an animated movie today is akin to child’s play. Without wasting time or resource, you can easily create a high-quality video of long duration and share it with the right audience to enthral them with your creativity. So go for the trial plan, unless of course, you want to invest in the pro versions and grow yourself in the field of animation.